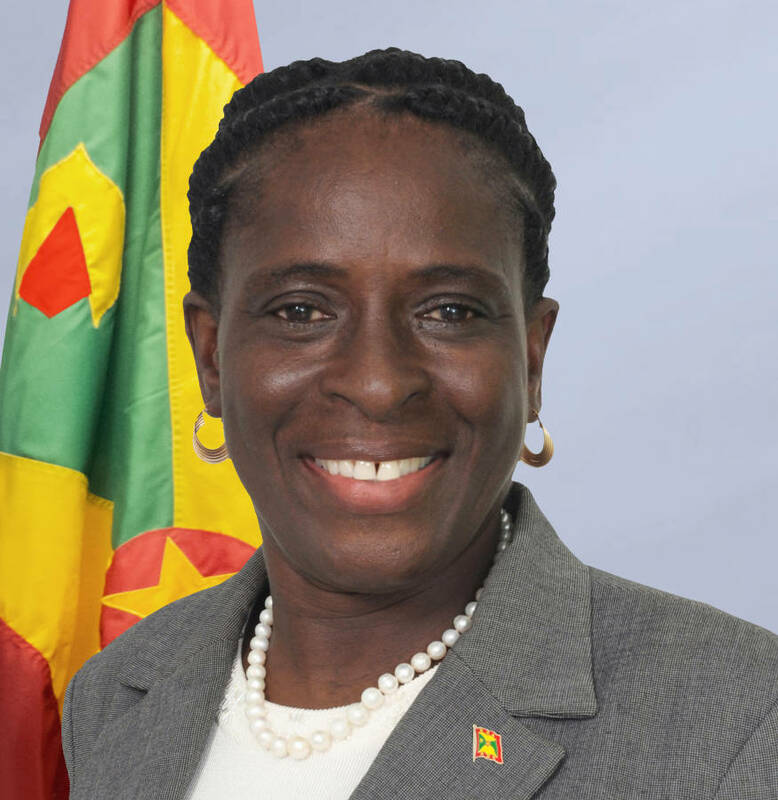 Minister for Tourism, Civil Aviation and Culture, Hon Clarice Modeste-Curwen, has made an appeal to the international community to not use an ‘across-the-board formula’ for ranking the GDP per capita of countries. In an address at the official opening of the State of the Tourism Industry Conference (SOTIC), at the Radisson Beach Resort, on 10 October 2017, Hon Modeste-Curwen said there is a need to recognise the unique challenges that Small Island Developing States face, as a result of the frequency and intensity of hurricanes. “While our contribution to global warming is indeed miniscule, the impact on us is severe. The GDP per capita formula utilised to rank countries should not be applied across the board. As we all know, one unfortunate weather event can wipe out a considerable percentage of the GDP of any member state. The international community, therefore, must recognise or unique situation in this regard and fashion developmental support, accordingly,” the minister said. For years, CARICOM leaders have been imploring the international community to revise the criteria for concessionary financing, to include a country’s vulnerability level. Hugh Riley, Secretary General and CEO of the Caribbean Tourism Organisation (CTO) said they must use the SOTIC conference to learn from the events of the recent past, to build a better, stronger future. Riley stated that when the next chapter in Caribbean tourism is written, 2017 will have special mention — more so the month of September — when Hurricanes Irma and Maria devastated Anguilla, Barbuda, the Bahamas, the BVI, Dominica, the Republic of Cuba and others. “The one where we accept that any one of us can be knocked down hard at any time, but we must learn how to fight through the pain and rise again. Just ask Grenada. Just ask Dr Keith Mitchell, who was the Prime Minister at the time when Hurricane Ivan ravaged this island in 2004. Just ask Dr Clarice Modeste, at the time the Minister of Works, what this island looked like when 90% of the buildings were damaged. This could be the SOTIC where we form such a strong, one Caribbean alliance and create such a meaningful resource that we never again find ourselves scrambling for funding, just to be able to teach the world the geography of the Caribbean,” Riley said. We have been vacating in Grenada for 17 years, and truly love the place, we stay for 5 to six weeks. We usually stay on Morne Rouge Beach, so can well remember the time when the cows used to run along the beach, when we were sunbathing, great fun!! The beach to us was the most beautiful we have ever seen. Two years ago we noted with great sadness the inflatable play are for children erected in the sea. We were told it was for the local children to play on, so we could not complain, as it would give them much pleasure and enjoyment. However since then we have noticed few local children playing on it as they have to pay, and some are unable to. It was removed two weeks ago, we think to go the Grand Anse, and the beach resumed its natural beauty, which we all love so much, and why so many of us keep coming back to. However we note its return, and is in the process of being erected again. Please look into whether this is necessary .